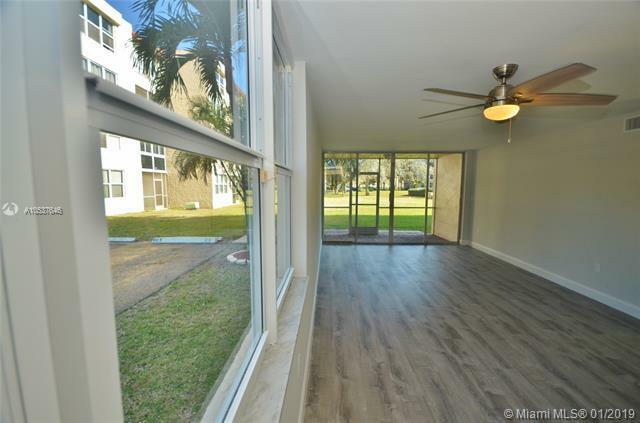 Tastefully upgraded unit boasting Custom built Kitchen w/ designer finishes, brand-new stainless steel appliances & granite counter tops, completely upgraded bathrooms and more! Conveniently located in ground floor for easy access. 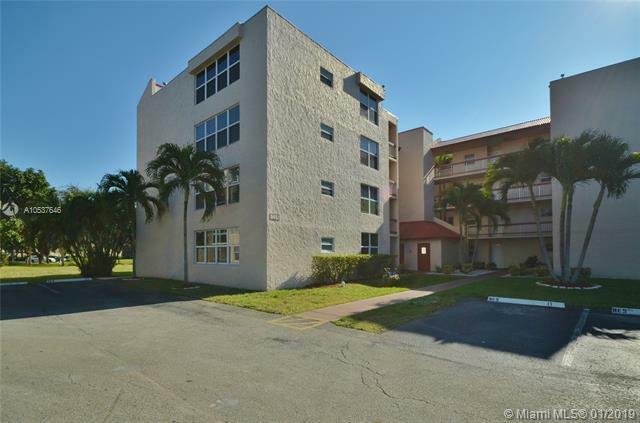 This 1,050 Sqft end-corner unit is a rare find in Pine Island Ridge. 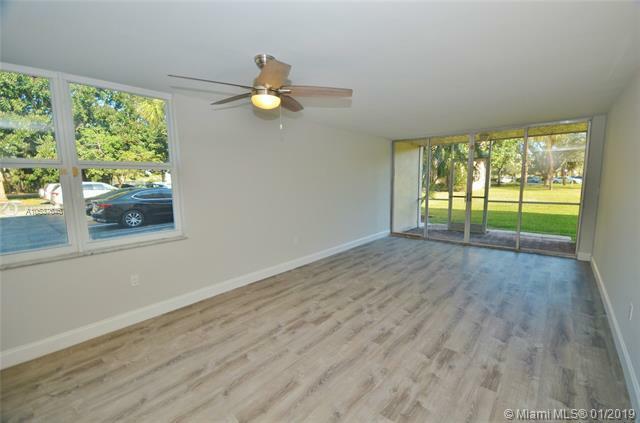 Modern floors throughout entire unit. 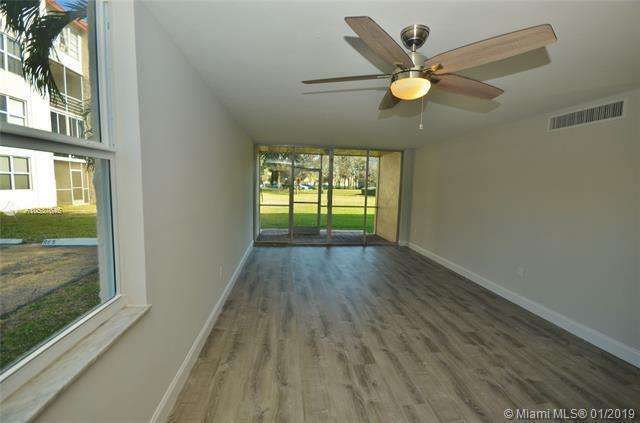 Screened Porch with garden views.Spectacular Club house features resort amenities with topnotch restaurants, Golf Course, tennis courts, exercise room & children's playground. Don't miss this opportunity! Must see to appreciate.. Call listing agent for more information.